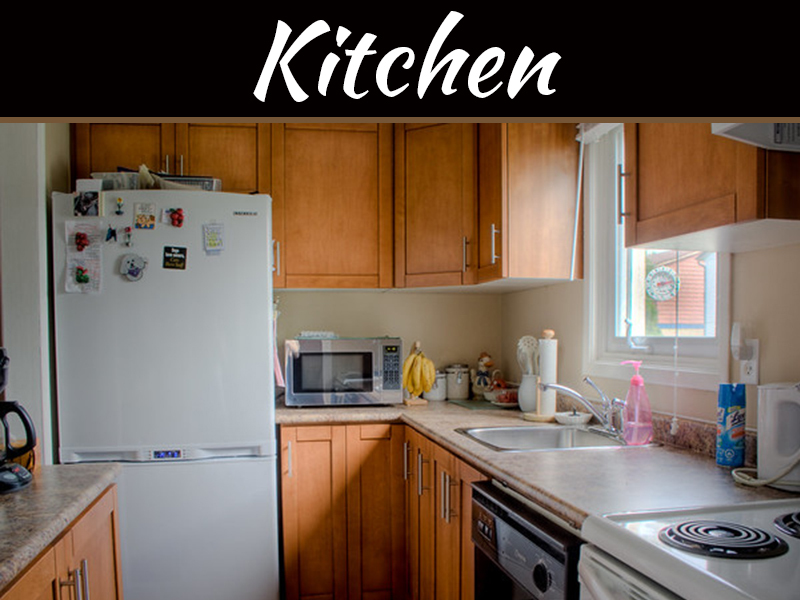 Kitchen is an important part of a house. These days, most of the apartments accommodate small space for kitchen, and it becomes challenging to adjust all the cooking appliances and electronic gadgets in that congested space. 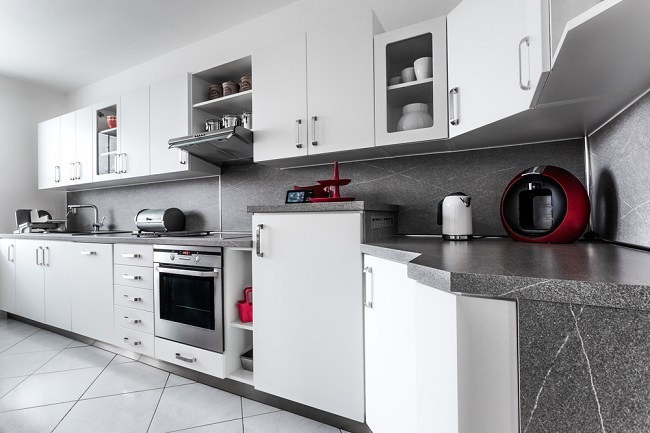 For proper space management, you may opt for customized kitchen decoration themes that fulfil all your needs within that expanse, and you can also avail some extra space for your convenience. 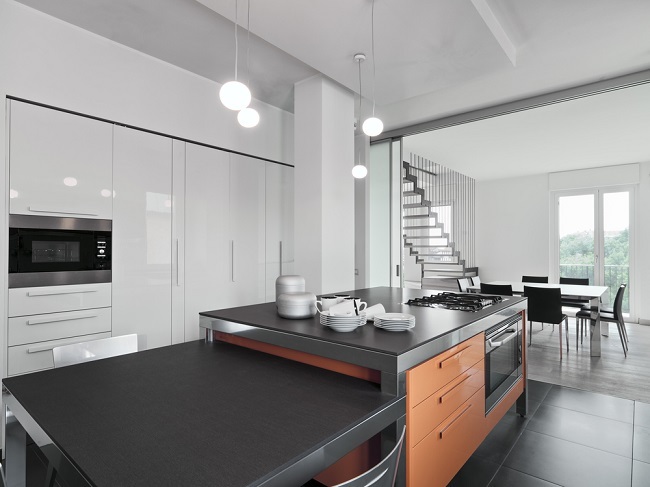 Monochromatic Kitchen Design: Do you feel more comfortable with simple kitchen designs? When simplicity becomes the best policy for you, monochromatic becomes the perfect kitchen style for you to meet your expectations. Monochromatic focuses on the incorporation of black and white tiles in a kitchen. To add to it, installation of a few open cabinet or display shelves will enhance the look and will also evaluate the usability factor. In these shelves, you can store your appliances, and can also install the electronic kitchen gadgets inside a cabinet. This is one of the most cost effective designs, and you can easily use some black granite for your counter top and wash basin. 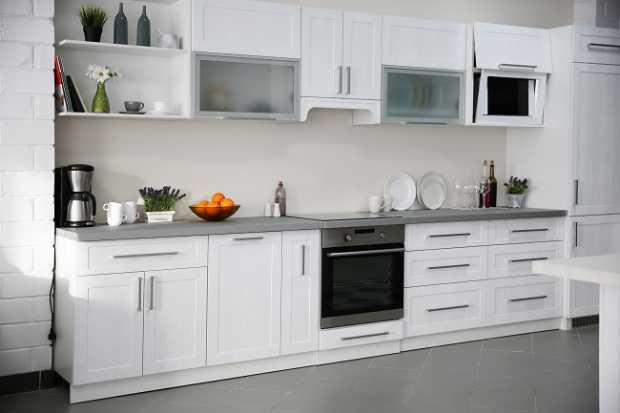 Cabinet Design: When you plan to remodel your kitchen, you must make it a point to concentrate on the storage space and in this regards, you need to install some kitchen cabinets. If there are some old kitchen shelves, you may give a thought to revamping those cabinets to designer ones. For that, you just need to contact with a few kitchen designers to get an idea, and they will also provide you with the quote. Just hire the one whom you feel is a right person to do the job. They will redesign your old cabinet and will refurbish it by adding new templates and colors. But to procure the best storage place, you should incorporate comprehensive kitchen cabinets that provide with more storage capacity along with compatible designs. Lighting: Next essential thing is the lighting of your kitchen. 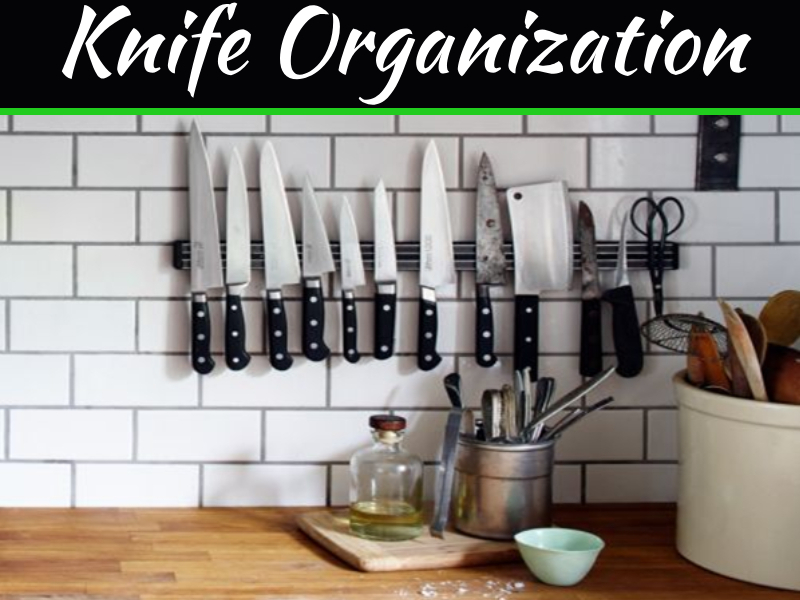 This is a major part of your kitchen decoration. You need proper lighting for meeting your purpose of cooking, and you also need to install some skylight in your kitchen to get natural lights during daytime. Also, look for designer lights in your cabinet place, and you can think of adding a focus light at the upper level of your countertop for better lighting scope. Vintage Kitchen: If you like the traditional vintage house then you can decorate your kitchen with the same idea. 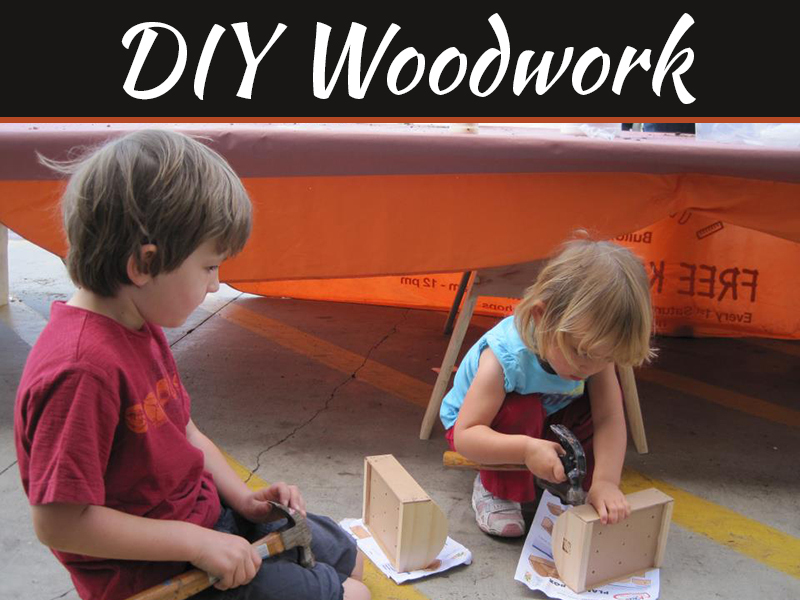 In this regards, you need to install some solid woodworks in your kitchen. Installation of a wooden cabinet, countertop and wooden fixtures in your kitchen will offer the perfect vintage glimpse. Adding linen curtains to kitchen area will further reckon the look. Placing your vintage dining table inside the kitchen area will spruce up the look of the entire kitchenette. Plumbing: Plumbing is the next step to be considered for the kitchen decoration because you need to install a right wash basin, taps and cleaning channels in your kitchen. Kitchen hygiene should be the priority of every house owner. 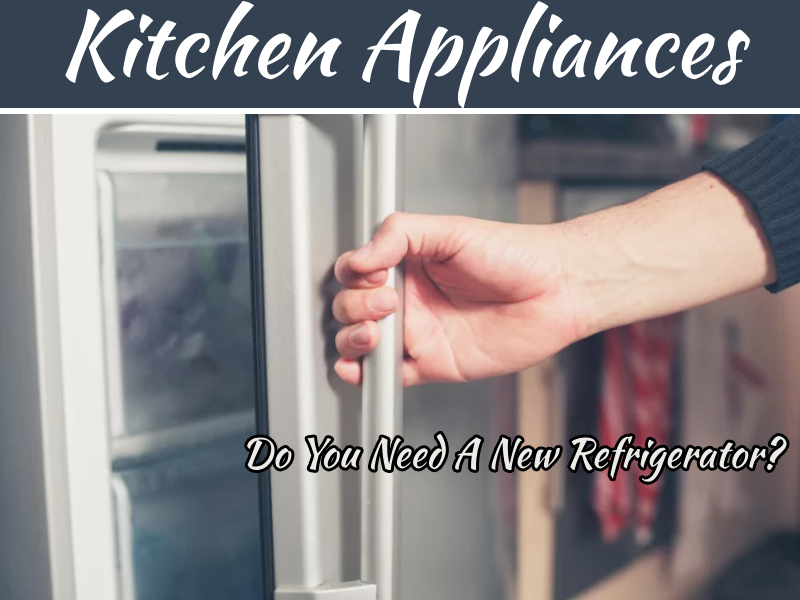 Therefore, kitchen accessories must be carefully chosen as low-quality products may get damaged easily and the outcome can be water leakage and untidy kitchen. Opt for stainless steel kitchen appliances as these are durable and long-lasting, and rust resistant. Budget Friendly: Obviously, you cannot overlook your budget. You may have tons of ideas in mind, but you need to compare your ideas with your budget and limit your horizon for the flow of ideas. Consider the cost-effective idea that offers style to your kitchen. In this aspect, it is recommended to hire an interior decorator for the job, and he will help you decorate your kitchen within your stipulated budget. Kitchen decoration is fun and you can implement your best ideas by customizing it. Just hire reputed designers for reaching the desired target within your budget. Really nice ideas in here. My friend recently had her fridge decorated by adding custom vinyl wraps to the doors. Looks amazing and would highly recommend these guys for their excellent products.